You are here: Home / Research / Can Your Dog Tell When You’re Lying? Us humans think we’re so clever with that fake toss of the ball; but watch out, your dog might be onto you. 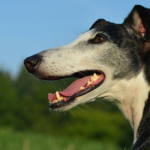 A new study found that dogs aren’t likely to follow cues from untrustworthy humans. 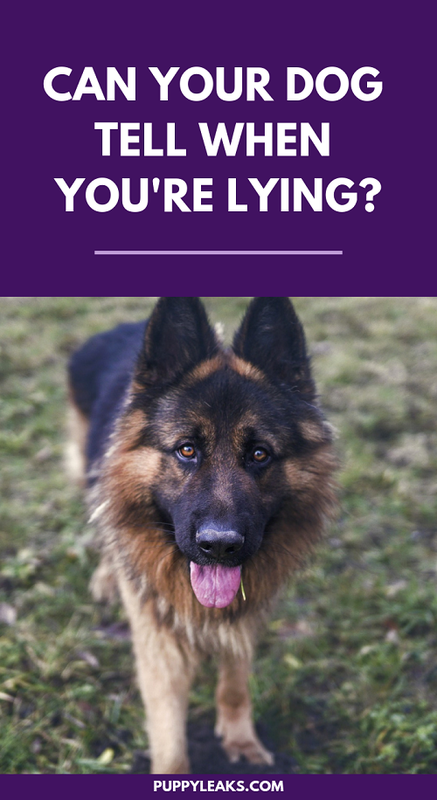 Can your dog tell when you’re lying? Our domestication of dogs has led to a level of communication unseen with other mammals. They’ve been shown to pick up on many of our gestures, from pointing fingers to watching for eye contact. If you don’t believe me try putting a yummy treat within reach of your dog and watch what he does when you look away. 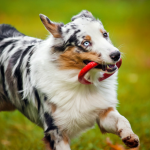 If the treat is still there after a few minutes give yourself a hand, you’ve got a well behaved dog on your hands. Laika flunked this test miserably; the carrot was gone almost instantly. Our dogs are so in tune with our gestures and cues, and they pick up more then we give them credit for. Since they’re so adept at reading us it begs the question – can your dog tell when you’re lying? 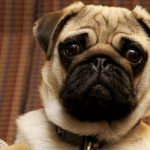 A new study has found that they’re dogs are not only watching us for instructions and cues – they’re judging us as well. The research was conducted at Kyoto University in Japan and it found that dogs will quickly come to distrust humans who lie to them. They found that dogs will also hold onto that mistrust for quite some time. The researchers studied 34 dogs; each was presented with two containers. One was filled with treats and the other was empty. The research was conducted in three rounds. In round one the human participant would point to the treat filled jar and show the dog what was inside which the dogs would happily eat. In round two the human did the same thing except he pointed to the empty container and revealed the lack of treats inside which left the dogs looking rather confused. In round three the human repeated what had been done in round one – pointing to the treat filled jar. This time however, most of the dogs didn’t believe him and decided not to trust his instructions. To test the theory that the dogs we accessing the human as unreliable they performed the same experiment again with another human. When the new human repeated round one and pointed to the treat filled jar the dogs followed his instructions with no problem. The dogs were deciding whether or not to follow instructions based on the humans reliability. When the dogs decided not to follow the humans instructions in round three is demonstrated a high level of social intelligence not seen by their ancestors. It’s been long known than wolves don’t respond to human pointing as an instructional cue, and now dogs have taken that assessment even further. They’re not only able to pick up on our body language signals, but they’re able to access whether we’re trustworthy. 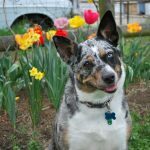 The study shows that dogs make direct inferences from us, and it demonstrates their natural trust in us. When the untrustworthy person was replaced with a new one they were happy to follow their cues. Be honest; how many times have you faked our your dog by not really throwing the ball? Does Your Know When You’re Lying? How many times have you not really thrown that ball? Does your dog have a favorite person in the house? 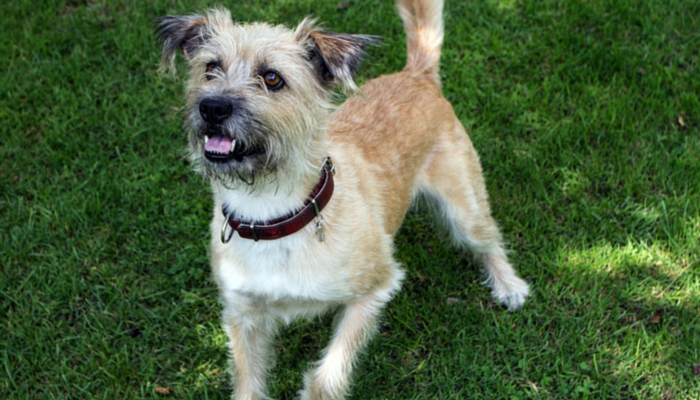 Is your dogs favorite person the most trustworthy and reliable? 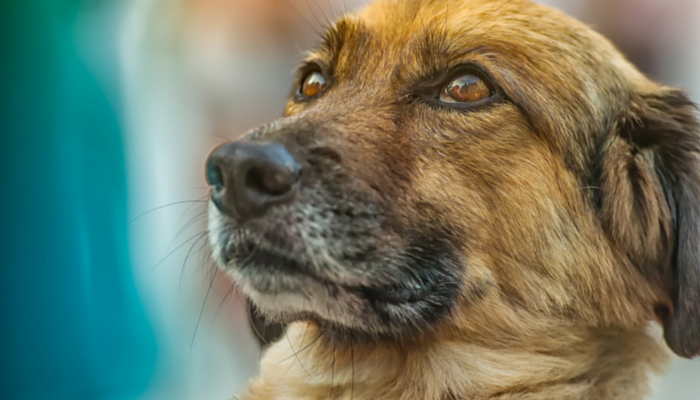 Do you think your dog is judging you by your own reliability? Very interesting, and I’m sure they can tell when we’re lying. Oh now that makes you wonder about when you leave and tell them we’ll be back in a little bit. Hummmm in their mind~just exactly what is a little bit!!!! Great question – I know I use “I’m going to work” or “Be right back” for errands, now I really wonder what she expects when I say be right back. That’s very interesting. Since they use our body language and non verbal cues to understand I think it’s completely true they can. Very interesting. For this experiment, I’m wondering if the dogs aren’t reacting more to reliability than trust as we understand it as humans. It makes me think of the game where you hold out both hands and have your dog sniff to tell which hand is concealing a treat. Sometimes when I play this with Haley, I leave the treat behind my back on the floor so neither hand has a treat (to keep her honest and from just guessing). It doesn’t seem to deter her from wanting to play the game when she realizes there is no treat. But then again, maybe she trusts me enough to know that eventually there will be one if she keeps playing. Interesting study and post! Yikes…I don’t need to be Pinocchio for my pet to know I am lying. Great post. Dogs are such smart creatures. I sometimes accidentally lie. Zoe follows a pointing finger when I’ve hidden a treat and point a hint as to where. But then I open the car door and point her to go in, but dang if I ain’t lying! Zoe thinks there should be a treat in the car and there’s not! I need to stop having a generic point. One of the things we constantly work on with blind retrieves and handling is to get the dog to trust you when you direct them to something they do not know is there. It takes a lot of time and practice. One thing you do not want when a dog is just learning is to send them to something that is not there. It can really set back training. Dogs know how to read people, period. That makes them very good judges of character.